Thank you to Goods Giving Back, Bohemian Pants, GoMacro, and Lularoe Consultant Janel Hall for providing today’s giveaway prizes! 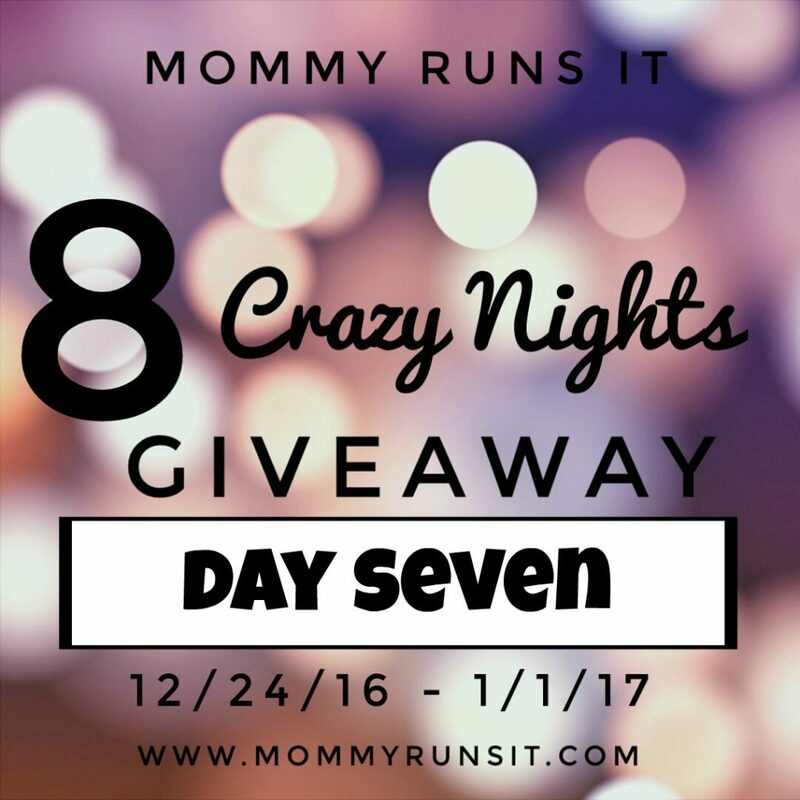 Welcome to Day Seven of my 8 Crazy Nights Giveaway! It’s the homestretch…whew! We’ve only got one more day to go, but today and tomorrow are chock-full of great stuff. Make sure you scroll all the way through today’s post so you don’t miss anything. If you’re stopping by for the first time, make sure you check out my other giveaways: Day One | Day Two | Day Three | Day Four | Day Five | Day Six. This website is a space where I can sell the things I make to benefit nonprofits in need. I am also connecting with like-minded makers who are willing to donate a few of their items to the marketplace because they see the value in giving back with their handmade goods. One lucky reader will win his or her choice of Bohemian Pants. The value of this prize is about $25. To enter this giveaway, follow the instructions on the Rafflecopter below. Please note: Bohemian Pants is based in Thailand, so be aware that shipping may take longer than usual. This giveaway is open worldwide. GoMacro’s nutrtion bars are organic, vegan, gluten-free, soy-free, and dairy-free. Runners know that in order for the body to perform at its best and to recover efficiently, we need to fuel it correctly. GoMacro is quickly becoming a favorite for athletes because of the clean, easily-digested energy it provides. GoMacro’s new line of Thrive bars offer an adequate balance of carbs, fats, and plant-based protein. Each bar features a unique blend of hemp hearts, quinoa, and sprouted flax in delicious flavors like Ginger Lemon, Almond Apricot, Caramel Coconut, Chocolate Peanut Butter Chip, Chocolate with Nuts + Sea Salt, and Blueberry Lavender. 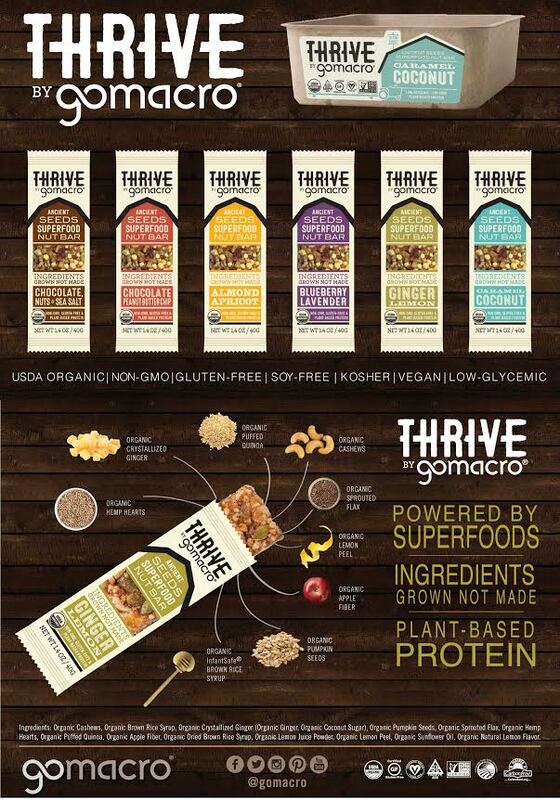 GoMacro is giving one reader a box of assorted Thrive bars (MSRP $26.28). To enter this giveaway, just follow the instructions on the Rafflecopter below. Last one of the night – and this one is for all you Lularoe Lovers out there! And if you’re not familiar with them, Lularoe makes dresses, skirts, children’s and women’s clothes – but they are most well-known for their super soft and stretchy leggings. Lularoe consultant Janel Hall is giving away $10 Lula Cash for her shop. You can find her private Facebook group and inventory here. 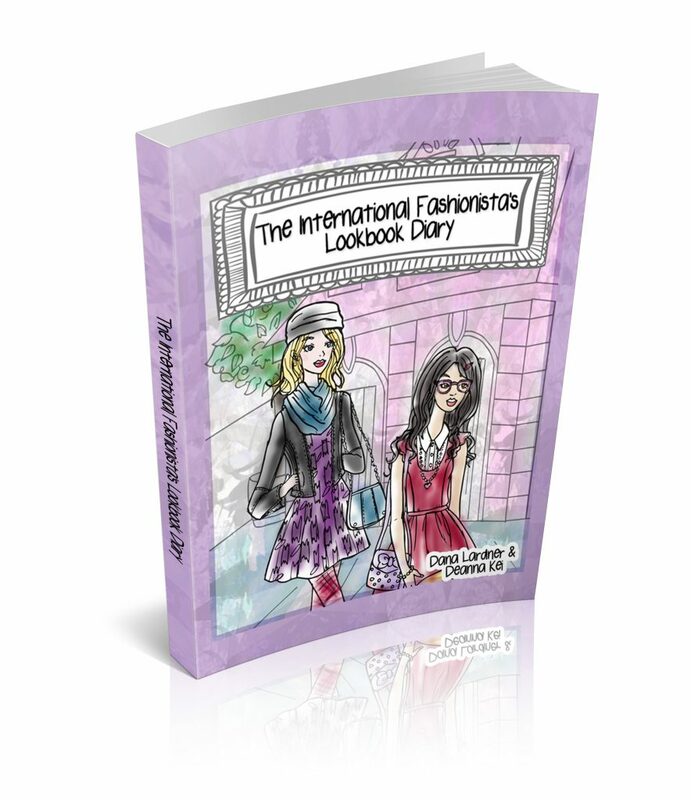 What a great thing, that Lookbook Diary for my children to use everyday. My family are Bohemians at heart, and we would love to have the Bohemian Pants. The Ginger Lemon Thrive bar would be very soothing. I joined Janel’s private Facebook group. My nieces and nephews would go for the Lookbook Diary, for sure. The Bohemian Pants would be awesome to look at and wear. Wow, Chocolate, Nuts & Sea Salt.thrive bars are awesome to eat, too. A Lookbook Diary would be great for my grandchildren and their imaginations. The Bohemian Pants would be a nice addition to my clothes lineup. The Chocolate Peanut Butter Chip.Thrive looks so tasty. My nieces and nephews would find a Lookbook Diary very interesting to have. The Bohemian Pants are a sartorial magician’s delight. I absolutely like the Caramel Coconut.flavor Thrive bars. I have grandchildren that would love that Lookbook Diary. I could use a pair of those Bohemian Pants. The Blueberry Lavender.Thrive bar is a delicious flavor to try. I would give the Lookbook diary to my grandchildren. Those are neat looking Bohemian Pants. The Almond Apricot Thrive bar is a favorite variety of mine. I owned a pair oh harem pants years ago, and yes they are as comfy as they look! The blueberry lavender sounds good to me! I would give it to my special fashionista granddaughter! I would probably give it to my favorite little fashionista, my granddaughter. Thanks! I do not but these look super comfy. I did have some of the parachute pants from the 80s…these I’m hoping to win and share comfort with my teenager. I don’t have a pair of harem pants. They look like they would be super comfortable. I would let my little girl have the Lookbook Diary. I think she would really like it. Caramel Coconut from Thrive sounds absolutely deliicious!!! No I dont own any harem pants, wish I did, they look super comfortable!! I would give the Lookbook Diary to my niece she is a true fashion junkie. The Caramel Coconut Thrive Bar sounds awesome! I don’t own a pair of harem pants. They sure do look comfy! I would really share with my little fashionista! I would give the diary to my cousin, she would like this. The chocolate peanut butter cup sounds like the best flavor thrive bars. The lavender bar sounds amazing. The Blueberry Lavender Thrive bar sounds pretty yummy in my opinion. I don’t own a pair of harem pants. In my opinion they look like they could be comfy for PJs. I would give the Lookbook to my niece or my little sister. I think I would like the Almond Apricot most of all! I don’t own a pair of harem pants yet, but they look so, so comfy! Would love to try them! I would gift the lookbook to my little niece! I don’t own a pair of harem pants, but oh my goodness, they do look comfy! Blue berry Lavender sounds good but really all of the flavors sound appealing! I don’t own any harem pants but they have to feel light and comfy! I haven’t ever owned harem pants, but would love to try them out! I’d love to try thrive ‘s Chocolate Peanut Butter! I just requested to join the Lularoe group. Thank you. I think the caramel coconut thrive bar sounds yummy. I do not own any Harem pants but they look amazingly comfy. Just my style! If I win I will give it to my oldest daughter who is 12 and loves to design clothes. I of course have to admit I may steal it from time to time. The Ginger Lemon bars sound AMAZING! A ginger lemon thrive bar sounds so good love to try them all. They all sound good, but I think I would dive for Caramel Coconut first before anyone else gets it! I do have a pair of harem pants and they are super comfy. The caramel coconut bar looks good. I’ve never owned any of these pants. I will give this book to my granddaughter. i think Almond Apricot sounds like a tasty combination . i’ve never owned a pair of pants like this. I joined the Facebook group as deanna lynn. I joined Janel’s facebook page for Lularoe. I think the almond apricot Thrive bar sounds the yummiest. I do not currently own a pair of harem pants. I would love to try some, they do look super comfy! I’d give the book to my little cousin! 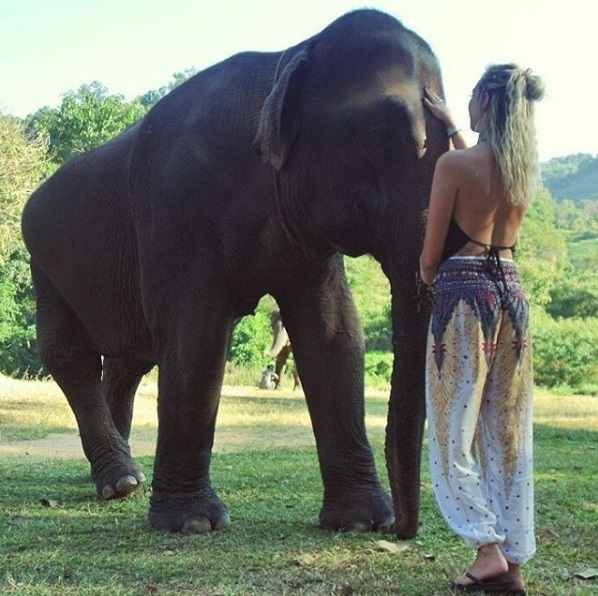 I’ve never owned harem pants, but they look like they’d be super comfy for beach wear! The almond apricot flavor sounds delicious for the bars! 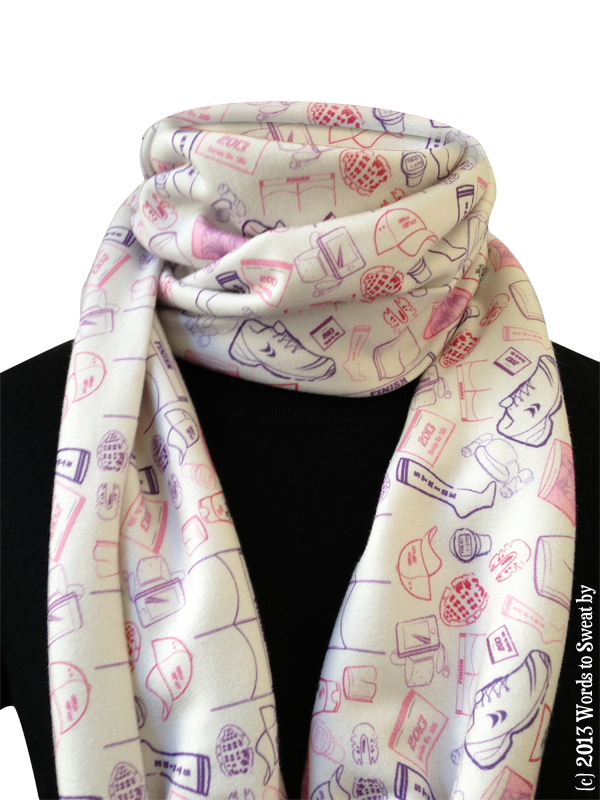 I love the scarf super cute giveaways! I have been trying to get a pair of leggings from Lula Roe. I joined her FB group. I haven’t owned a pair, but I agree, they look very comfy! A caramel coconut thrive bar sounds AMAZING. I am currently obsessed with coconut. I don’t own a pair of harem pants. They do look pretty comfy though. I think my niece would love the look book! Almond Apricot sounds really good. Usually I go for chocolate or peanut butter but apricot is delicious. I do not own a pair of Harem pants but if they are half as comfy as they look Oh my! I would pass on the book to my daughter. I think she would enjoy it.